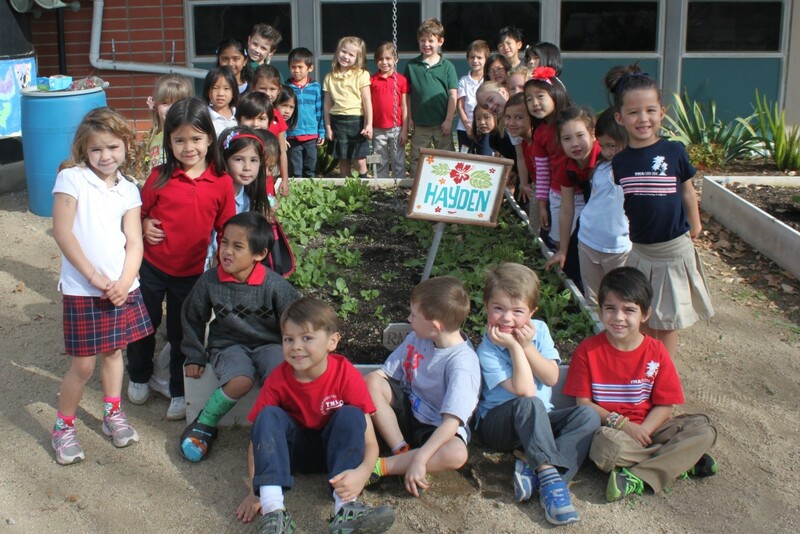 Throughout the year, the kindergartners have rotated through the regular garden jobs of planting, maintaining, and exploring. Our class crops of radishes and beets each produced plentiful harvests, allowing us to contribute to the weekly TMA produce sales as well as allowing for yummy class tastings along the way – fresh radishes, beet chips and the very popular beet smoothies. We also produced several new radish and beet lovers! Students have gained hands-on experience with garden maintenance, including raking, collecting leaves for composting, picking up trash, and weeding. In addition, they were led to explore the garden beyond our class bed, including the touch and smell garden, the butterfly garden, and the worm composting bins…which brings us back to our game. In true kindergarten fashion, the question that got as many giggles as correct replies, “What are worm castings?” Let’s just say they all shared the correct answer…and a lot of laughs.